Toolkits & Free Guides | Maxine Platzer Lynn Women’s Center, U.Va. Download the Women's Center Support Services Resource Guide, here! 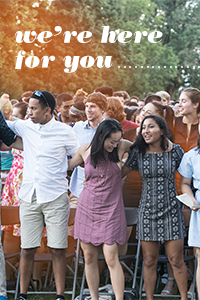 Our counseling team offers strategies for meeting the challenges of college life like stress management and healthy relationships. 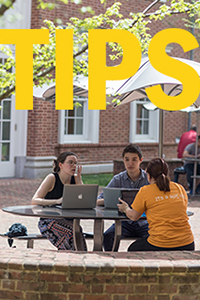 Check out seasonal tips for each phase of the school year on our blog. 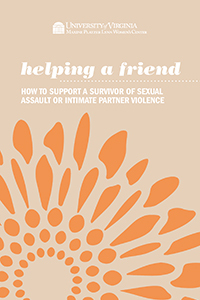 Our guide to supporting a survivor of sexual assault or intimate partner violence. 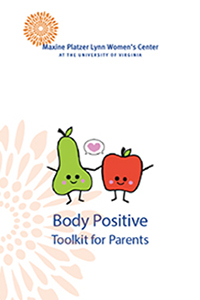 We hope the information and resources in this toolkit will help you address body image issues confidently in your family. 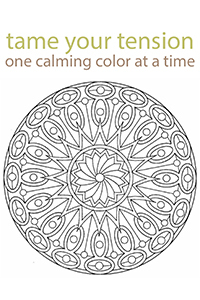 Print out some of our coloring cards for a moment of mindful coloring and our 2, 5, 10 and 30 minute stress relief tips!